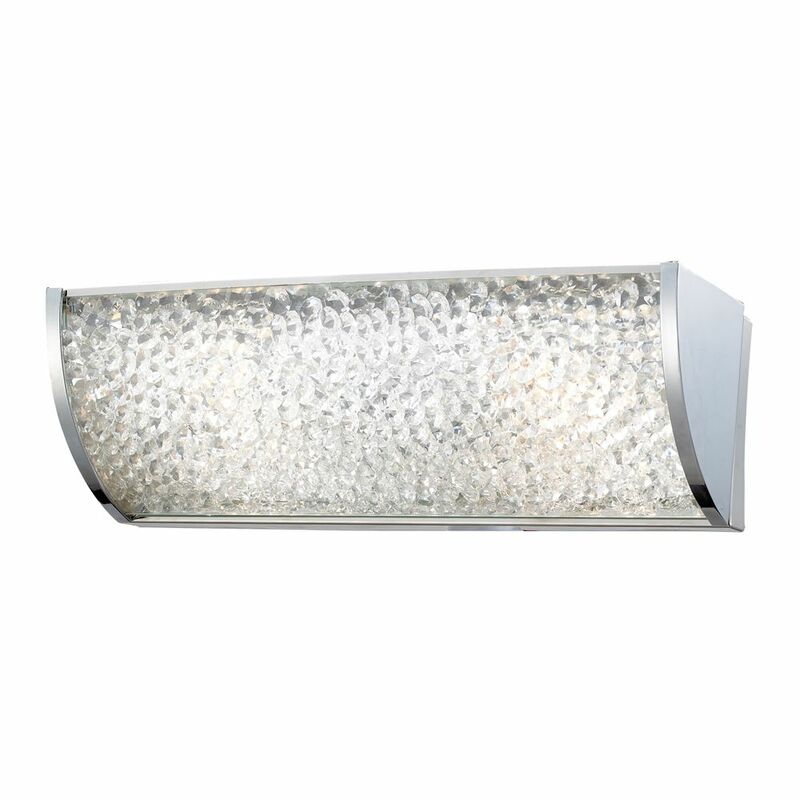 2- Light Wall Mount Polished Chrome Bath Bar This bar vanity light features encased crystals. Finished in beautiful polished chrome. A unique design to fit any dicor.